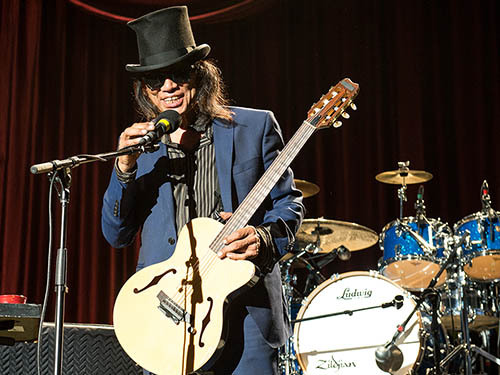 Due to unforeseen circumstances, we must unfortunately cancel Rodriguez's show at the Mtelus on June 12th. Please note that the tickets will be fully refunded. We apologize for the inconvenience.